Ace Data solutions alerts you on key events which inform your sales strategies. Customized Agents give Ace Data solutions users a level of control and accuracy no other business search intelligence solution provides. While conventional methods are produce too many irrelevant results and miss too many critical events. Our Company spots the best opportunities and supplies just the intelligence you need to act on opportunities immediately. Our research team scours the Internet on a regular basis locating and referencing every new mention. 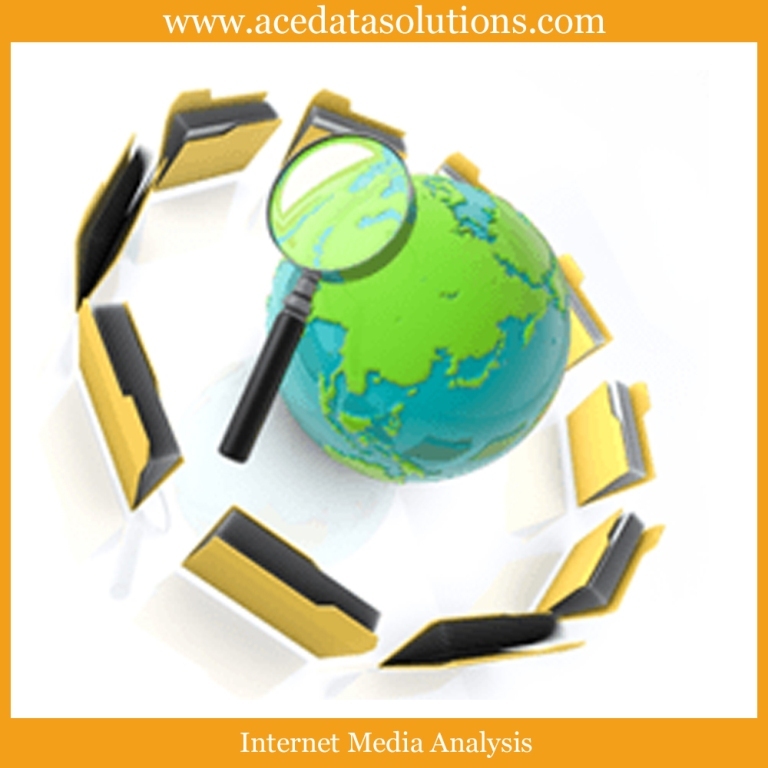 At Ace Data solutions, we provide less expensive and more effective research than any others. We combines the best enterprise-ready information sources with the best insights about buyer behavior, we helps the decision-makers to identify the right opportunities at the right time and determine the right people to contact. Our Company provides actionable information from the Internet and delivering it in real-time, in the form of sales leads.